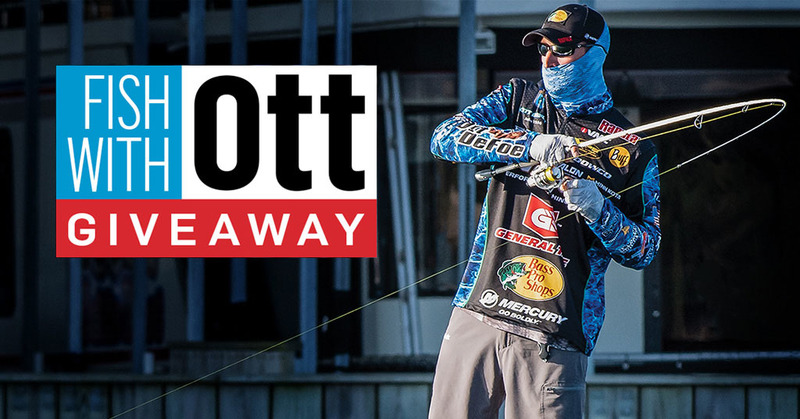 Enter to win a trip to fish for a day with Bassmaster Elite Pro Ott DeFoe on his home water in East Tennessee Saturday November 10, 2018. Grand prize includes airfare voucher and free lodging - plus $1,600 in new gear from BUFF®, Mossy Oak Fishing, ONYX®, Costa Sunglasses, and Rapala®. A bass angler’s trip of a lifetime! 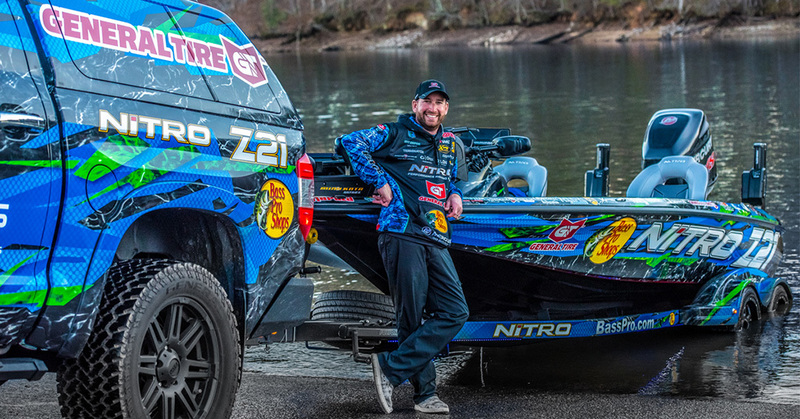 Hop on Ott DeFoe’s Nitro Z21 bass boat and hit the water for a memorable day of bass fishing where you’ll get tips and tricks from Ott, and probably a story or two from the Bassmaster tour. BUFF® will help you get there with an airfare voucher up to $500 and two nights lodging in Knoxville, TN. Also included is $1,600 in gear from Ott’s trusted sponsors BUFF®, Mossy Oak Fishing, ONYX®, Costa Sunglasses, and Rapala®. Proven on-the-water gear from BUFF®, Mossy Oak Fishing, ONYX®, Costa Sunglasses, and Rapala® valued at $1,000. The entry period for the Fish with Ott Giveaway has ended.